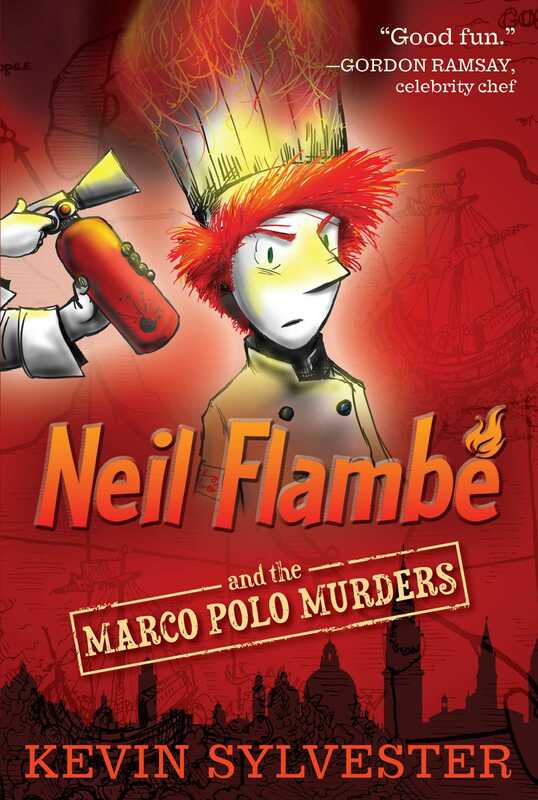 A teen chef detective has murder on his plate in this first book in The Neil Flambé Capers, a delicious blend of mystery, history, and top-notch cuisine. 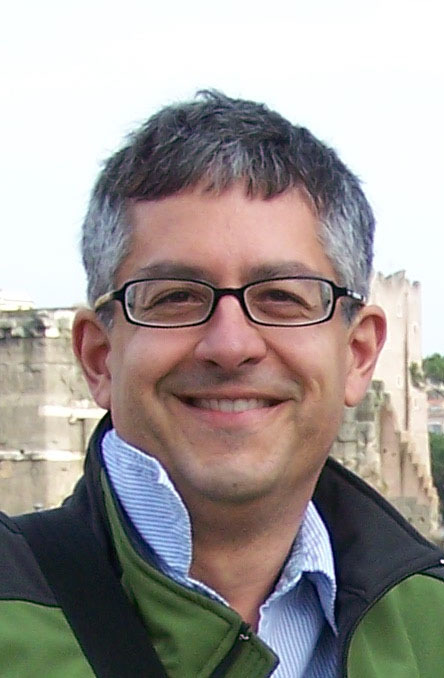 Neil Flambé is a world-renowned chef and restaurant owner. He’s also a kid. And, in his spare time, Neil uses his super-sensitive nose to help the local police solve mysteries. But when some of the best chefs in town turn up dead, the crime scenes turn culinary. The cops are stumped, and the only real clues are a mysterious smell and some equally mysterious notes that seem to have something to do with Marco Polo. As more chefs fall prey to the killer, Neil can’t imagine how things can get any worse—until he becomes the prime suspect!